See the slide show in the Dallas Business Journal. Zimperium, which focuses on mobile security. Tech Titans has named its list of the fastest growing tech companies in North Texas, including the top five. Fast Tech honors the fastest growing technology companies in North Texas based on three-year revenue growth. This ranking is compiled from nominations submitted directly to Tech Titans, and independent research using publicly available information conducted by Moss Adams and Comerica Bank. 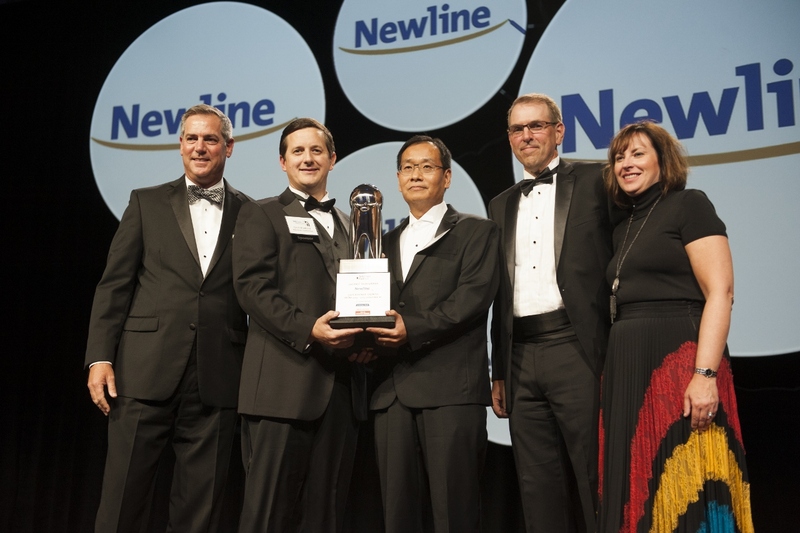 2016 Winner: Newline - Newline Interactive won the prize for 2016's fastest-growing tech company in North Texas, with a revenue growth of 570% during the last 3 years. Headquartered in Plano, Texas, Newline Interactive is a leading supplier of interactive touch screens and innovative software that increases productivity and enables collaboration. 2015 Winner: 4WEB Medical - Frisco-based 4WEB Medical was one of the five fastest-growing technology firms in Dallas-Fort Worth for 2015. It used 3D printing technology to develop its proprietary implant platform that can be applied to orthopedic procedures. 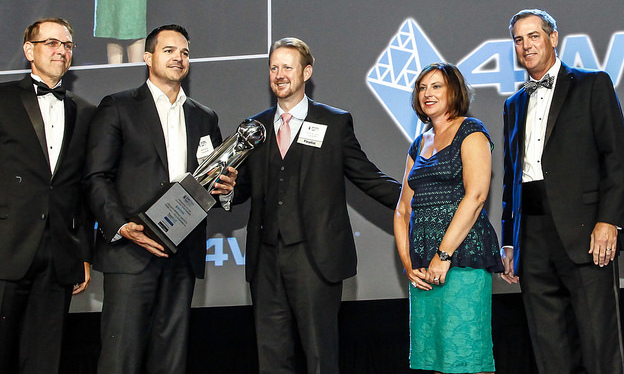 2014 Winner: Azpen Innovation, Inc. - Azpen Innovation Inc. formed in 2010 with headquarters located in Plano, TX and offices throughout the country. Azpen Innovation is a global provider of Tablet PCs, Gaming Devices, Wireless Accessories, Home Automation Devices and “Internet of Things” related products. 2013 Winner: Prism Microwave, Inc. - Prism Microwave, Inc. designs and manufactures radio frequency technology for major mobile network operators globally. Founded in 2007 and moved to Coppell in 2012, Prism Microwave saw revenue shoot up 691.3 percent between 2010 and 2012. 2012 Winer: OneSource Virtual - OneSource Virtual is based in Irving and was founded in 2008. Since that time, the company has grown to more than 800 employees and expanded globally. 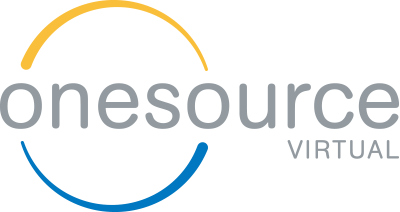 They offer the expertise and deep knowledge of outsourcing, technology and the global marketplace that drive innovation. 2011 Winner: Mavenir Systems - Founded in 2005, Mavenir is a software company that leads the way in evolved, cloud-proven networking solutions enabling innovative and secure new experiences for end users. 2010 OraMetrix Inc. - A subsidiary of SureSmile, OraMetrix is the leading industry provider of innovative 3-D technology solutions improving the quality and efficiency of orthodontic care. 2009 One Technologies LP - One Technologies LP was founded in San Francisco in 2000 and moved to Deep Ellum in 2003. 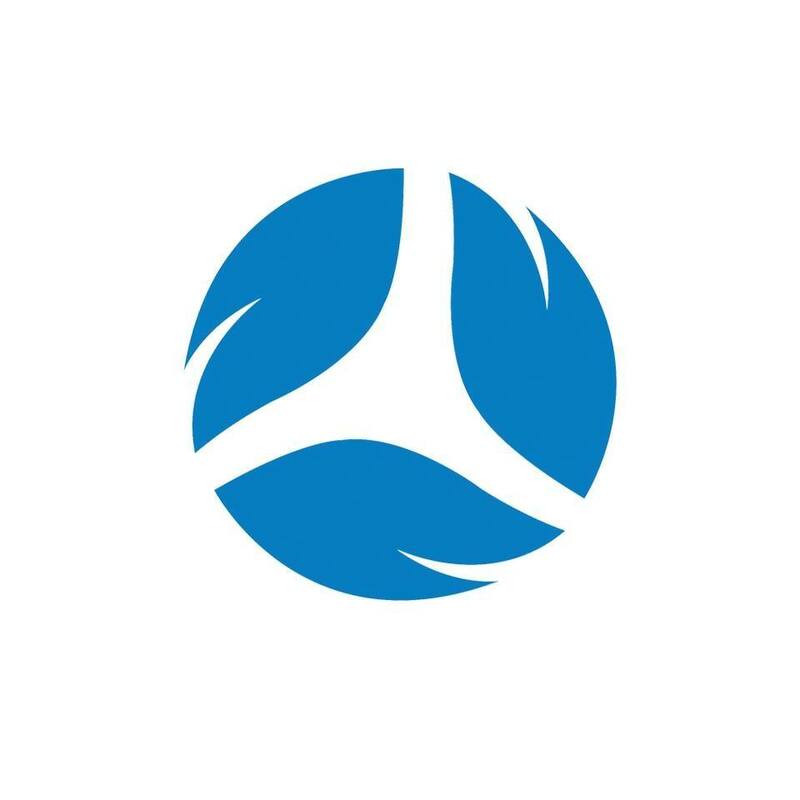 Since then, One Technologies has grown into a tech firm with more than a million customers reached that is focused on empowering consumers with credit and identity management. 2008 SoftLayer Technologies - SoftLayer is built to provide the highest performing cloud infrastructure available with one platform that integrates and automates everything. Founded in 2005, SoftLayer was acquired by IBM in 2013.